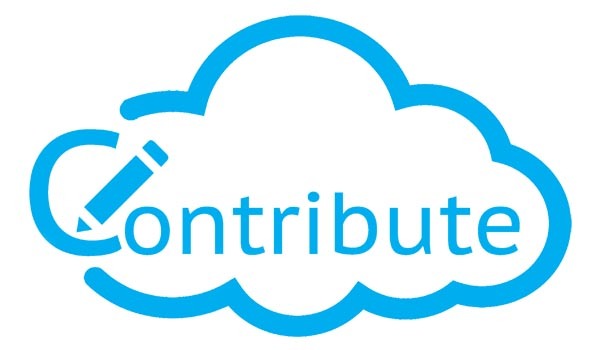 Contribute Cloud Software enables content delivery, collaboration, Casting and Multi-Casting all through a FREE cloud-based platform. Simply add your content, share it with your students and they are able to collaborate with you – all through a browser. Import content from popular file formats and even other brands of interactive whiteboards and LEDs’ software. Northing to install, nothing to manage, nothing to update – simple! Collaborate with your students on their devices. Students are able to connect on almost any device with a browser. Cast Student’s screen back up to the LED from the Chromebook, PC or MAC. 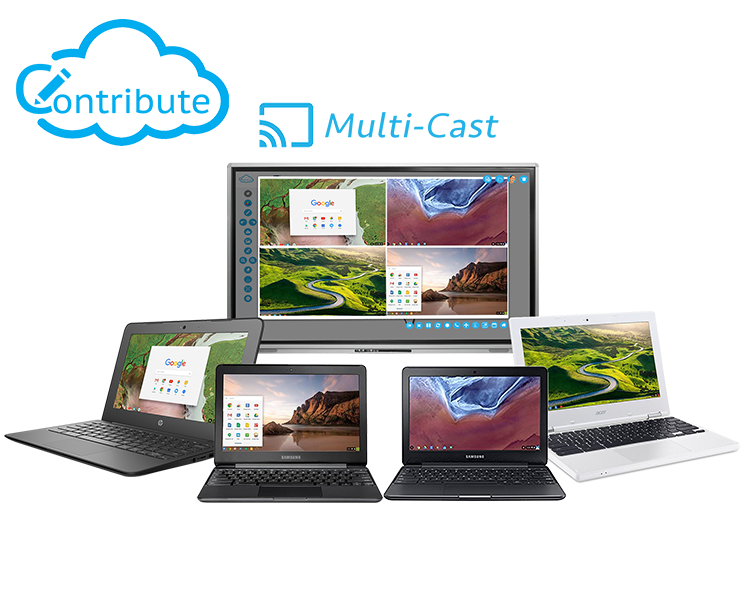 You can even cast multiple screens at once. Cast multiple screens at the same time onto the LED. This is a great feature to be able to compare what participants are doing on their devices at the same time, in real-time. You are not limited to just 4 screen on the LED, you can have as many as are in your session. Simply scroll up and down the Multi-Cast Window to see your different participants. Our software is optimized for BYOD – bring any device with a browser and connect to a session! Don’t take our word for it – watch the demo video! Why not try the software – its free!